Ortho-Kinetics® currently has 3 progressive levels of Trainer and Therapist Certifications available which encompass over 3 years and 2,000 hours of advanced training and higher education. Ortho-Kinetics® trainers typically have a minimum of a bachelor’s degree in the health field and have completed the Ortho-Kinetics® Apprenticeship Program. 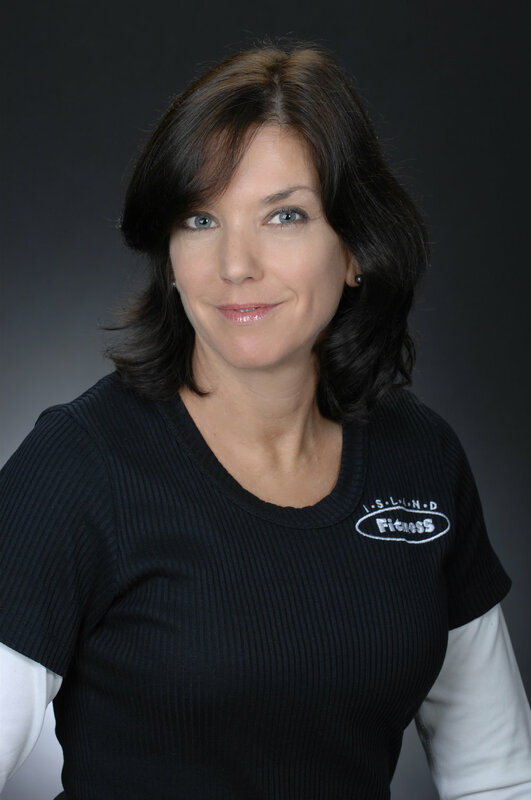 The Island Fitness Ortho-Kinetics® team has trainers at all levels who work in conjunction and with other health providers to provide the highest level of expertise and experience at the most affordable price possible. Note: All Ortho-Kinetics® Trainers help provide member service and exercise assistance to the general membership during most hours of operation. Schedule a training session by emailing us or calling us at 206.842.5720. Trainers have advanced levels of knowledge, experience, and training within our system and are qualified to provide a higher level of Advanced Assessments, Programming, and Training. Specialists have been working within our system for at least 3-4 years, and are more experienced and skilled than our Professional level trainers. Specialists are better equipped to handle clients with more complex challenges in need of more corrective exercise training. Specialists often work in tandem with our Elite and/or Master Level Trainer / Therapists at the Dallas Headquarters to oversee Assessment, Programming, and Training as well as provide the appropriate Manual Therapies as described below. Trainers have successfully completed the Apprenticeship program and passed the Professional Level course. These trainers have completed over 250 hours of advanced education, practical training, and case work, and have been rigorously tested and certified to provide our highly acclaimed “Ortho-Kinetics® Assessment.”. Professional Level Trainers are also qualified to develop and deliver tailored Corrective Exercise and Performance Based Training programs that will help clients move, feel, and look their best! 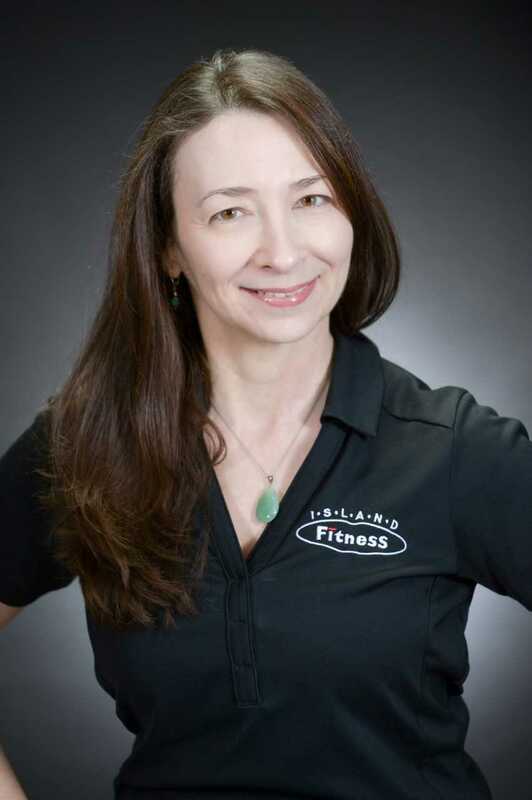 Island Fintess Professional Trainers are often assisted by our Specialist Level Trainer / Therapists when additional Assessment, Programming, Training, or Treatment is needed to address a client’s more complex needs or performance goals. Apprentices range from new graduate students in the fields of Exercise Science to experienced personal trainers already within the industry. Regardless of background or experience, apprentices must share a strong passion for providing fitness services of the highest quality and demonstrate the aptitude and dedication to complete the educational requirements to become an Ortho-Kinetics® Trainer. As part of the Apprenticeship, they will begin providing training sessions under the mentorship of our Specialist Level Trainers and Therapists who have provided the Assessments, exercise prescription, and continual evaluation of the client’s progress.